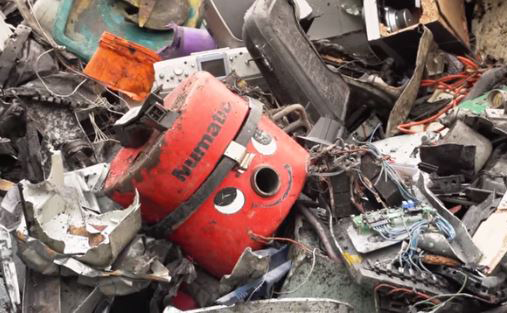 Here are a selection of interesting and eye-opening videos about waste disposal and the impact on our environment. 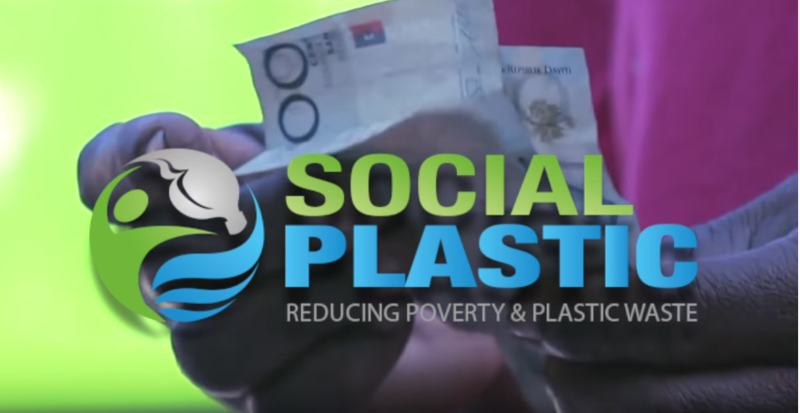 Social Plastic and the Plastic Bank turning waste plastic into currency and changing the world. 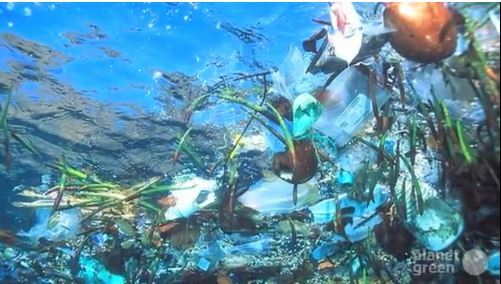 Watch this groundbreaking initiative to help reduce poverty by empowering the people and reducing plastic waste from entering the ocean. 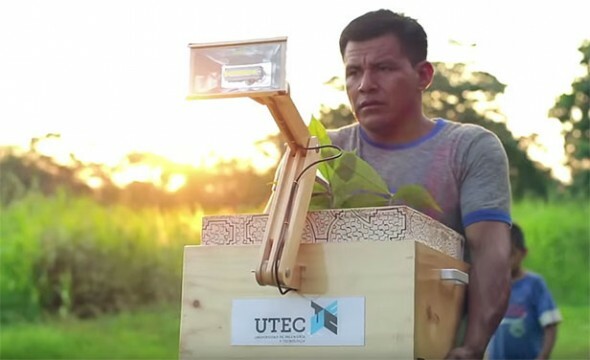 Researchers at Peru’s Universidad de Ingeniería y Tecnología have developed Plant lamp. A low-cost LED lamp that uses plants and soil as its batteries. 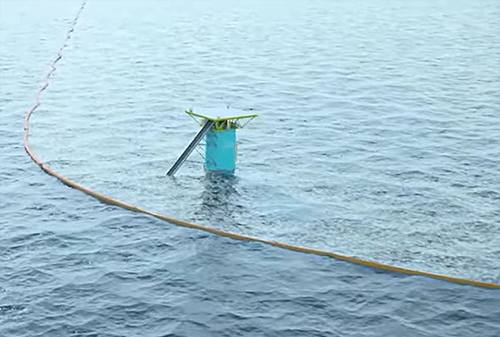 Boyan Slatt dropped out of Uni to develop his solution to the pacific garbage patch. 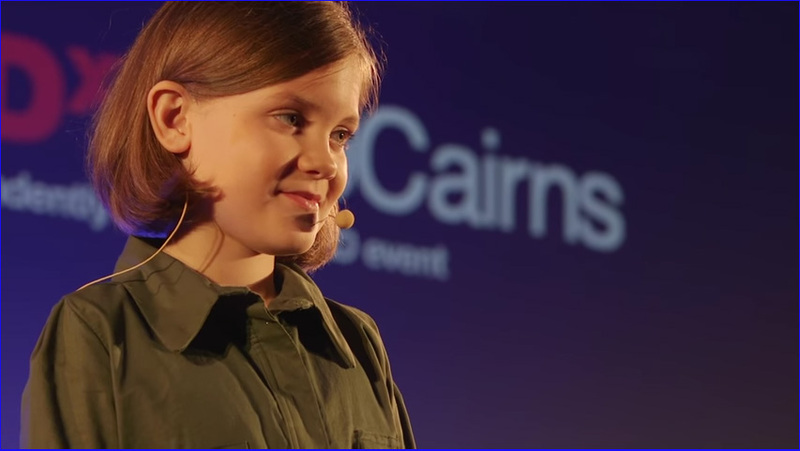 He now works with scientists and engineers to realise his dream of a clean ocean. 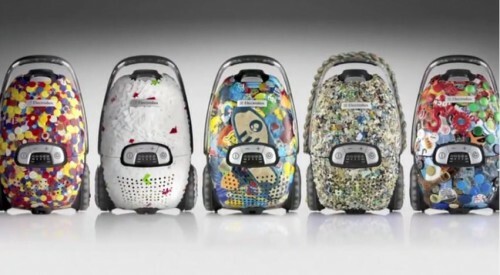 Using up the plastic from ocean debris to make vacuum cleaner bodies. 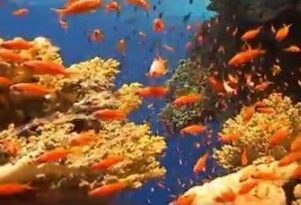 Working with fishing communities and tourism industry, conservation areas are established to restore the coral reef balance. Informative and shocking information film about the problems of plastic waste. 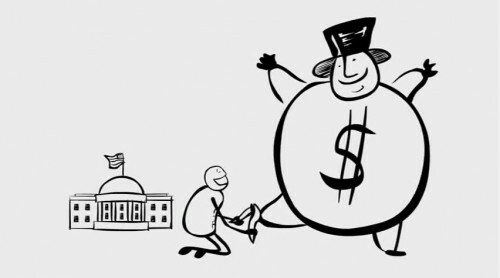 Our current linear model of ‘take-make-dispose’ is throwing up major economic and environmental challenges. 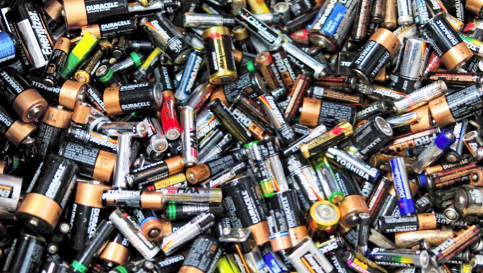 This film was made as part of a major push to encourage children to help meet battery recycling targets. 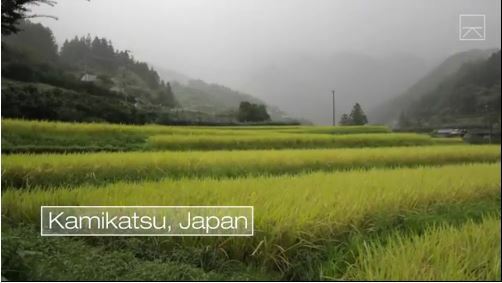 Inspirational video how a Japanese town recycles everything!! 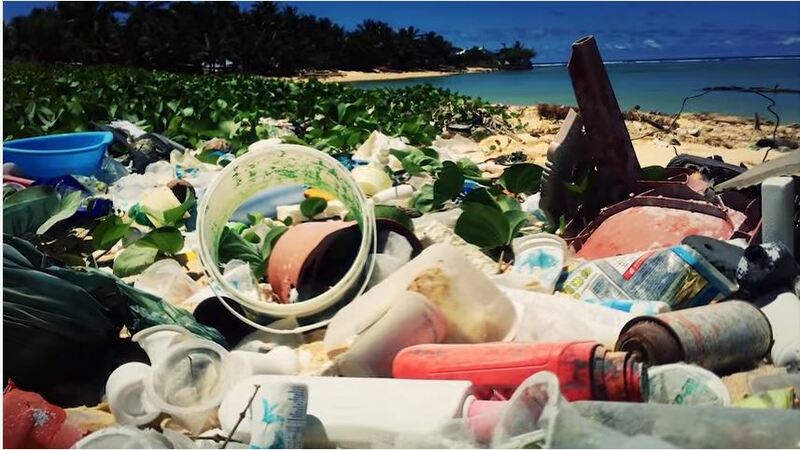 What exactly is the Pacific Trash Vortex? 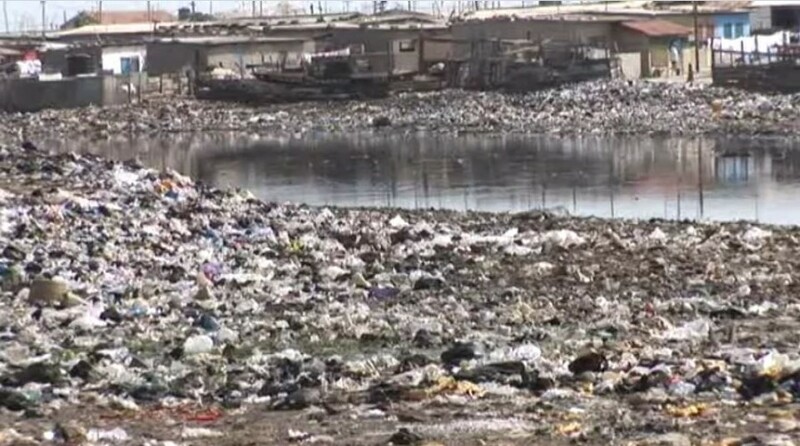 It’s the shocking island of rubbish, twice the size of Texas in the Pacific Ocean. 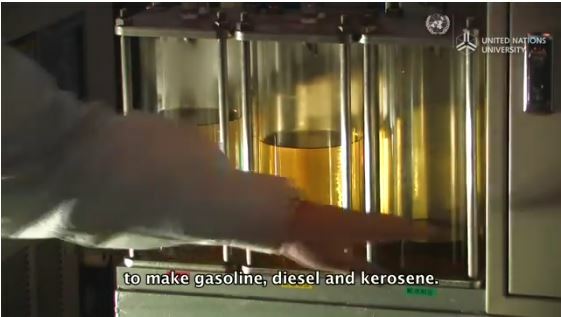 Inspiring video about a Japanese man who is pioneering his invention to turn plastic waste back into usable oil.